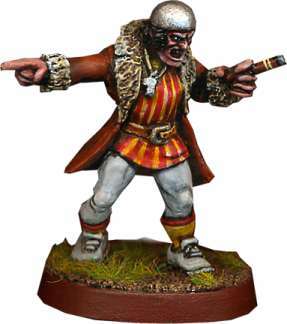 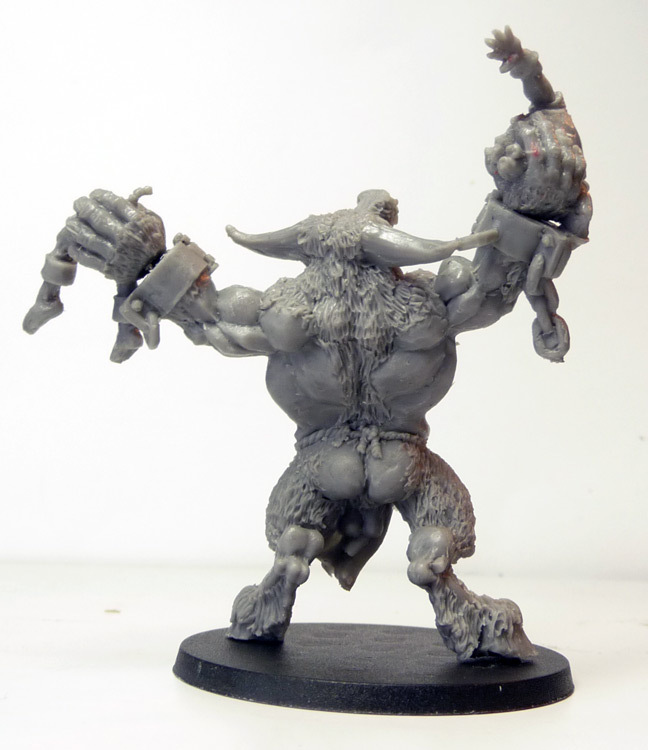 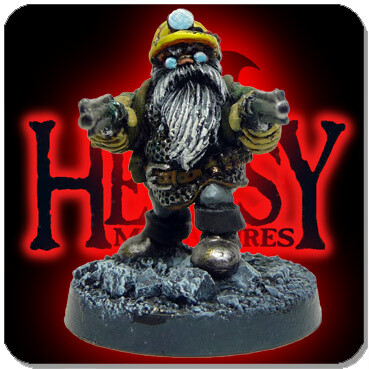 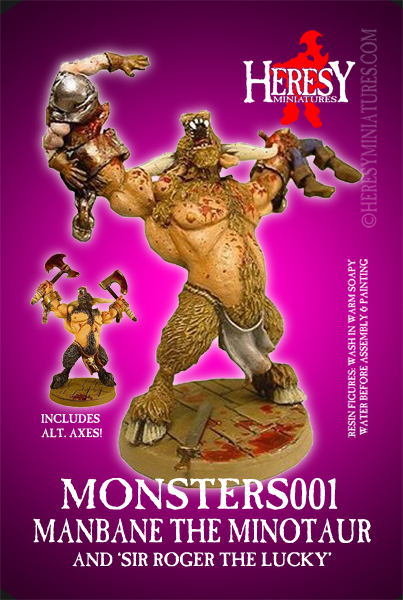 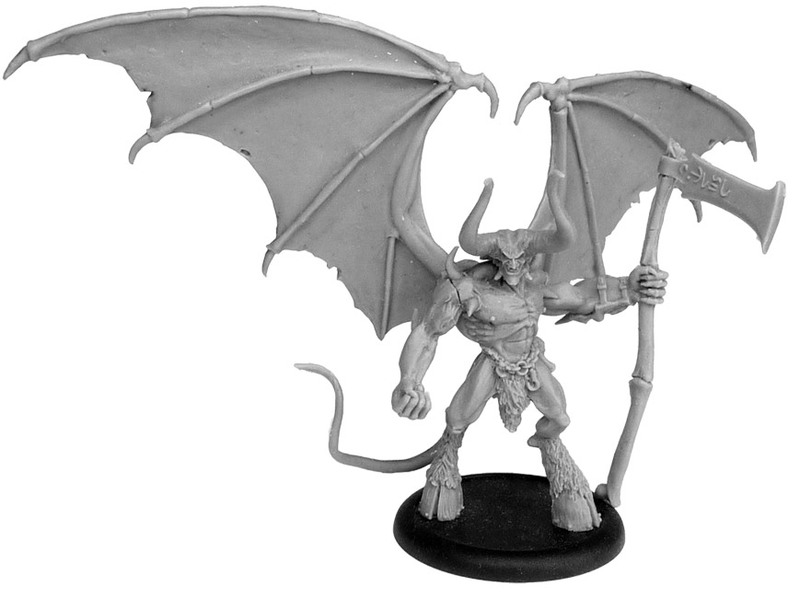 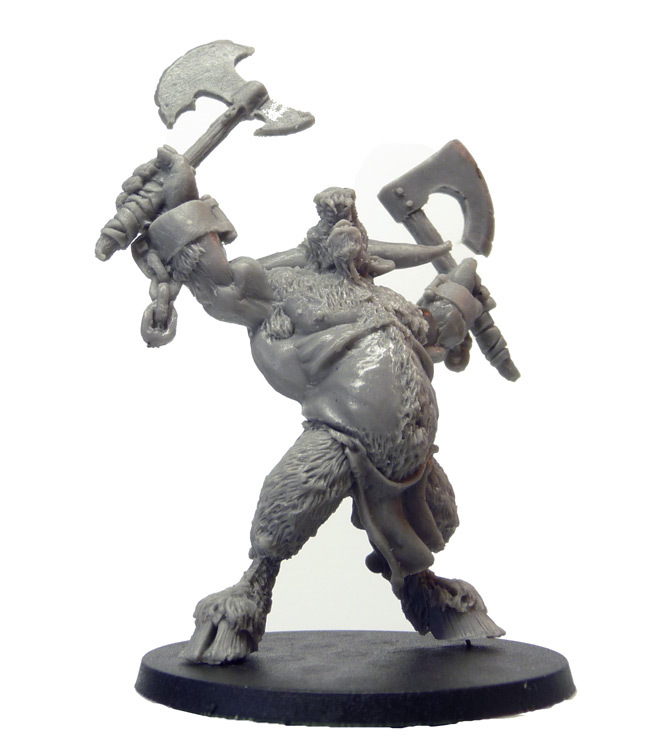 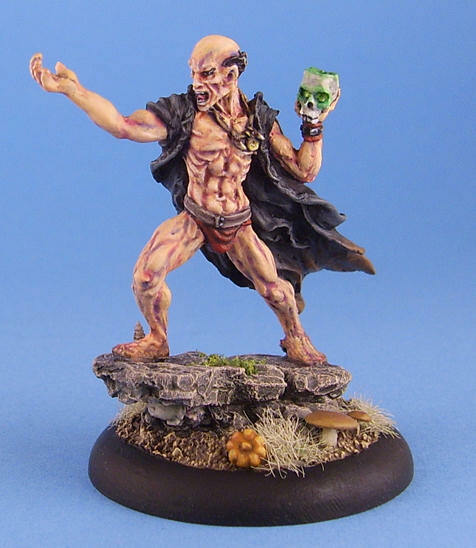 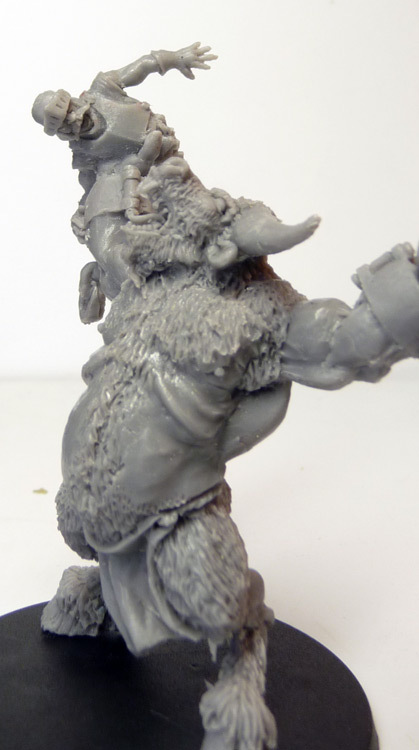 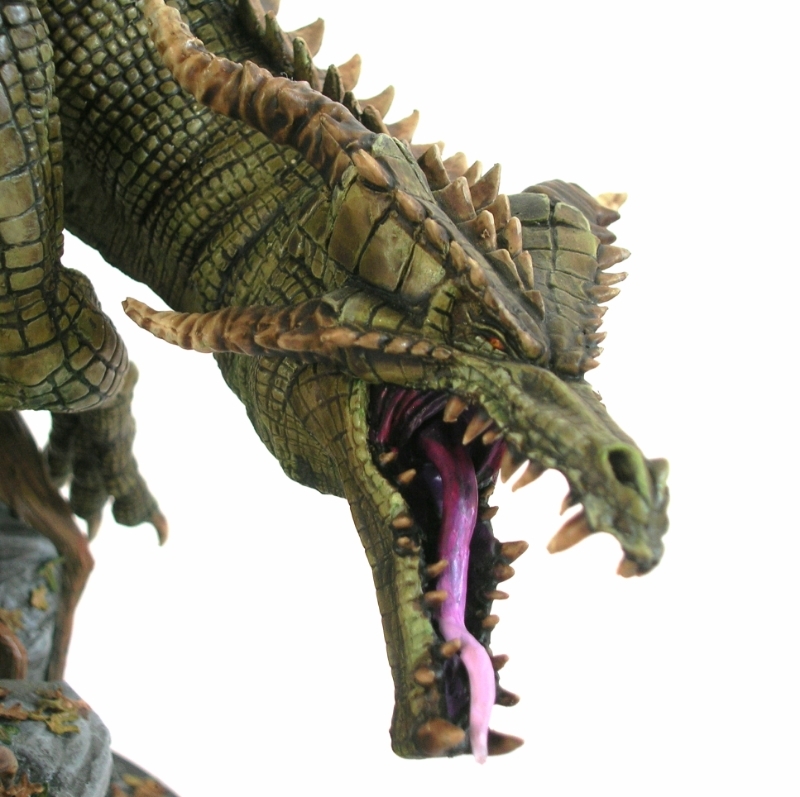 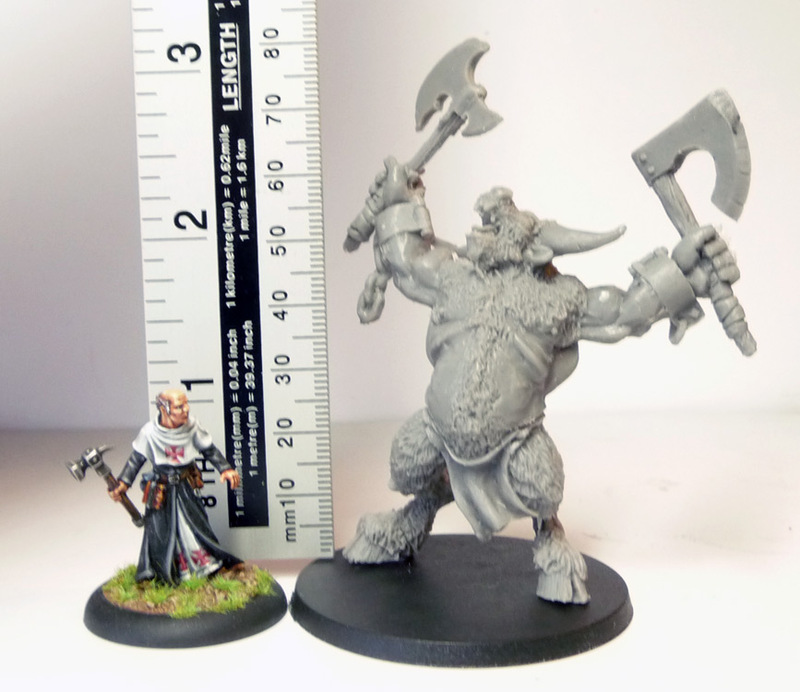 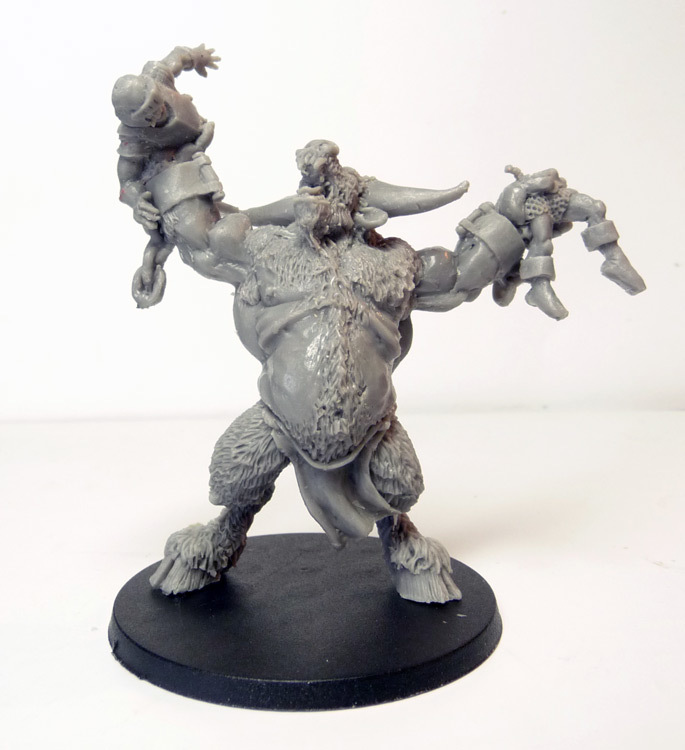 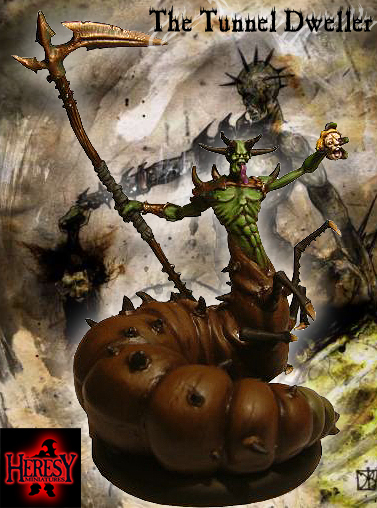 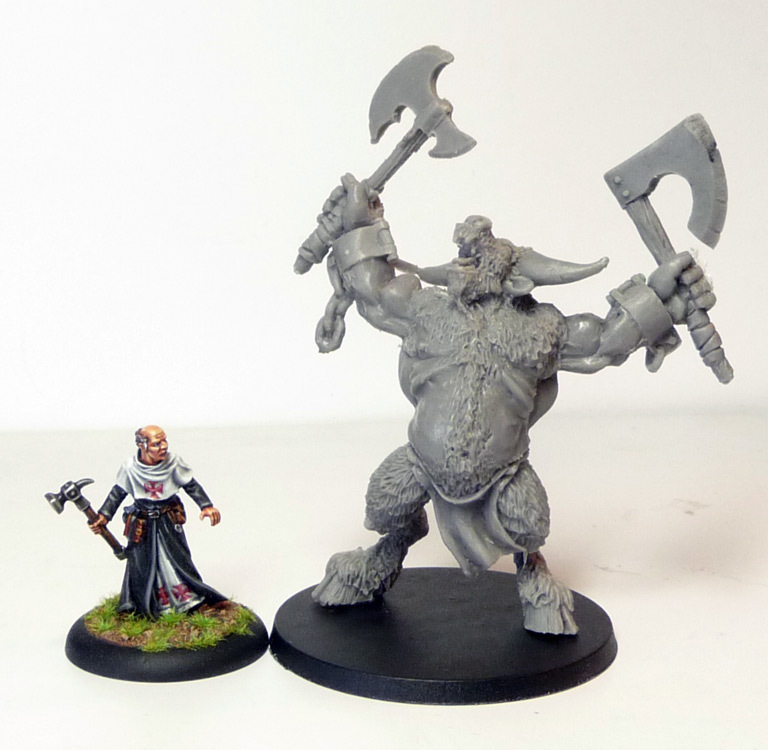 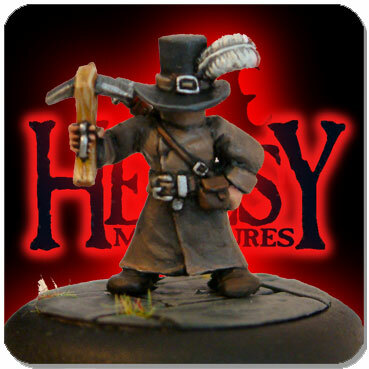 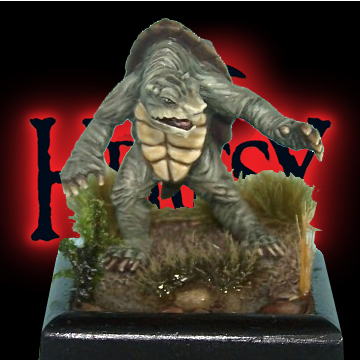 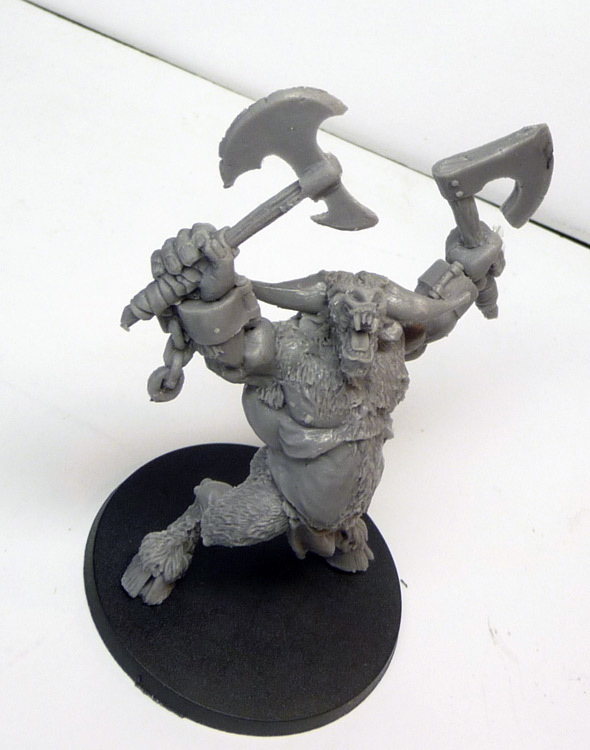 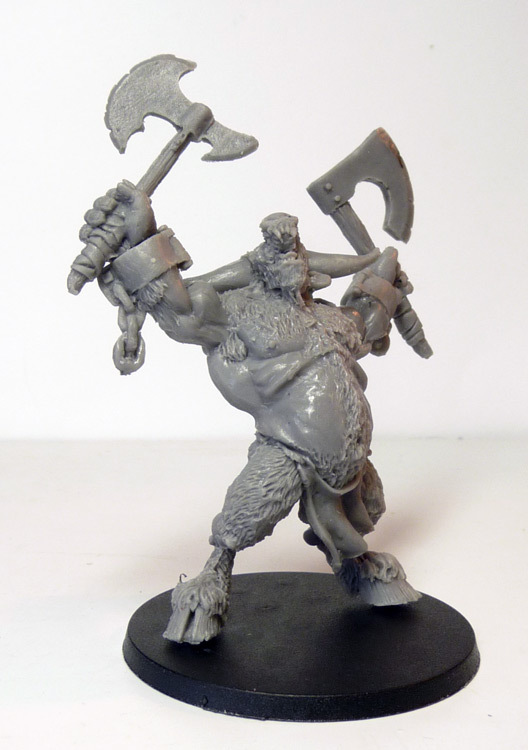 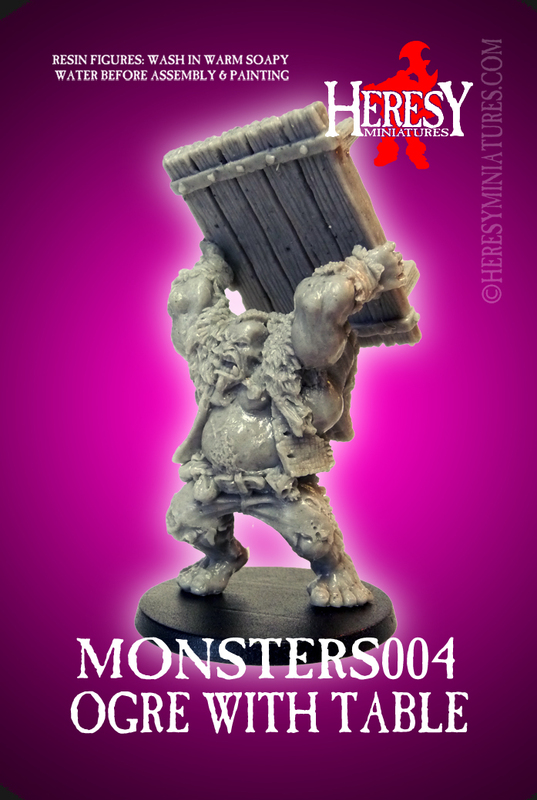 (RESIN) MANBANE THE MINOTAUR [RESINMANBANE] - £13.50 : Heresy Miniatures: , The best miniatures that you never heard of! 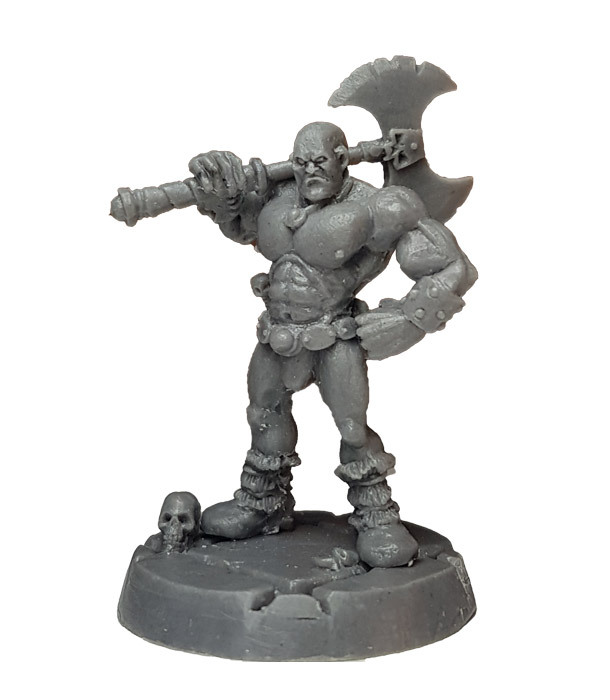 Nice to see Manbane back in the range! 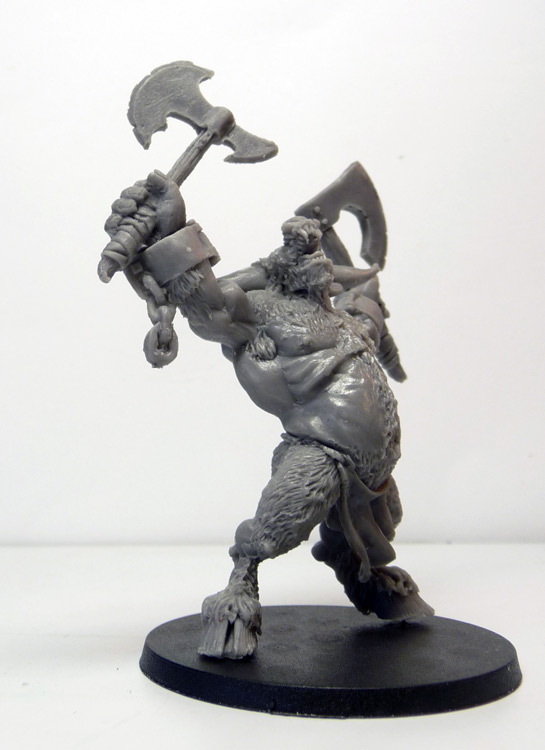 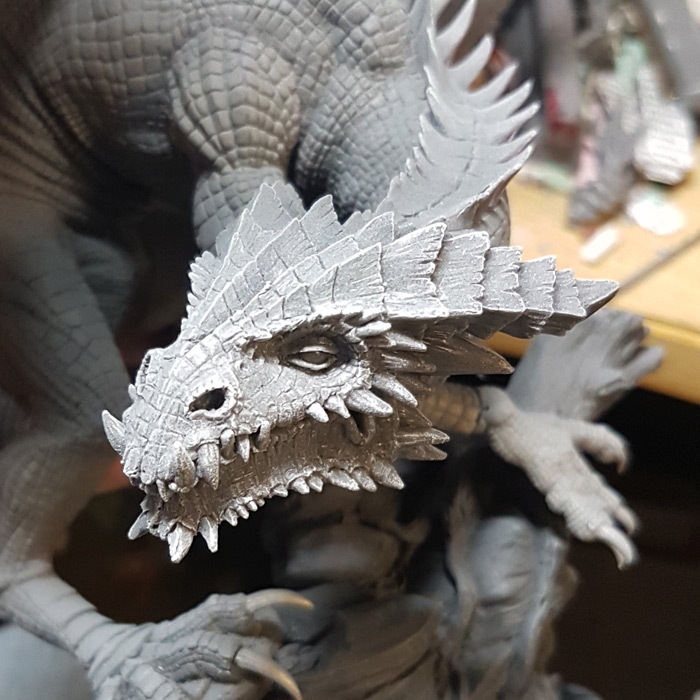 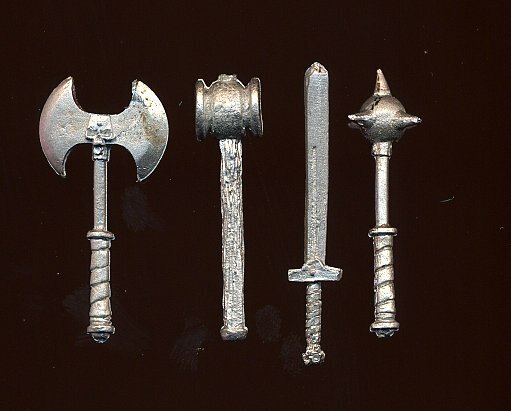 He's always been one of the most popular early sculpts Andy Foster did when he started Heresy, but in metal he was a bit of a pain to put together. 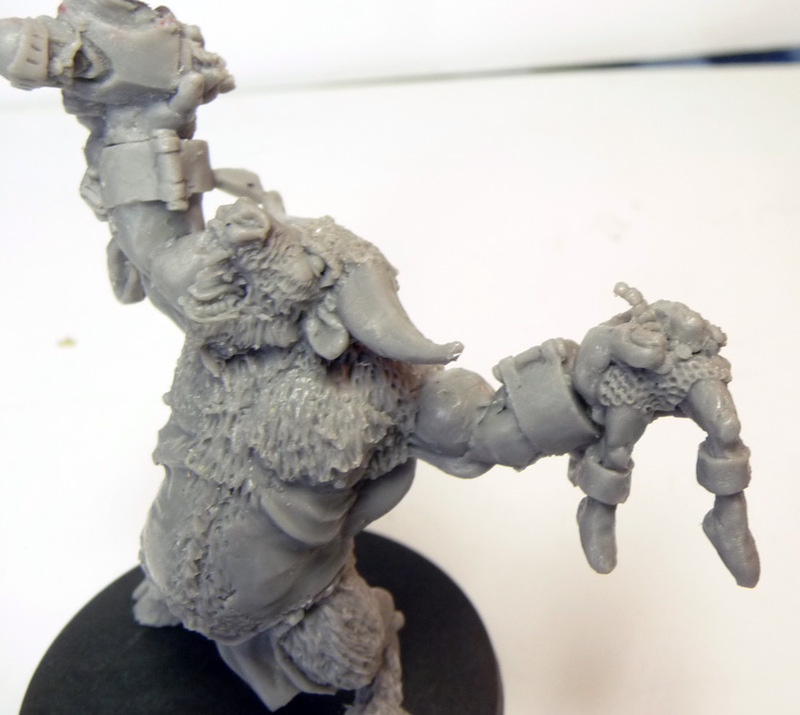 In resin his torso legs and head are all one piece now, so all you have to do is choose which hands to give him - all options are supplied!